The House of Versace was established by Gianni Versace in 1978. From the very beginning the brand has been like a defiant adolescent yet there is something original about it. Gianni Versace received a number of accolades for his designer achievements. In 1983 he was awarded the top men's fashion designer in the United States and next CDFA awarded him the designer of the year in 1993. When Gianni Versace died in 1997 his sister Donatella took it upon her to further the tradition of the bold and powerful tastes of Versace eyeglasses. Although with the death of Gianni Versace, the involvement of Donatella brought in a change in the designs which were being used to make the eyeglasses until now. The designs became slightly milder and softer to suit the varied requirements of today. Donatella and her brother Santo, along with her daughter Allegra are part owners of the designer brand. 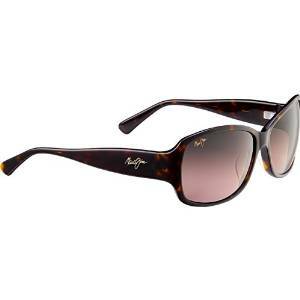 However the style was retained to a large extent but there were additions in designs and styles of these eyeglasses. It is definitely not for the weak hearted or the faint hearted so to speak. It is generally considered to be for people with a bold and confident persona. Some of the eyewear is deliberately being designed keeping in mind today's trends. 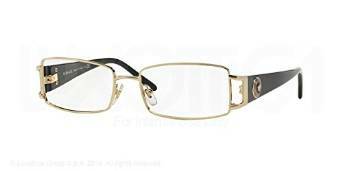 The Versace eyeglasses are now more modern and sensuous in a way. The styles include the Greek fret pattern and the Medusa. The brand forms part of the luxury products which stand out because of the elegant touch to its designs. Something that makes Versace different as a designer brand is that the eyewear is visibly glamorous and tends to have that "break all the rules", kind of quality to it. The colors are also accordingly chosen and give a fearless and daring kind of a look to the eyeglasses. Brilliant turquoise, bright red and attractive greens easily gain a lot of attention from people around. 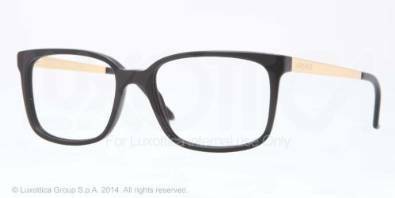 Most of the eyeglasses have innovative and sleek designs. They are meant for people who have great desire to dress as fashionably as possible. 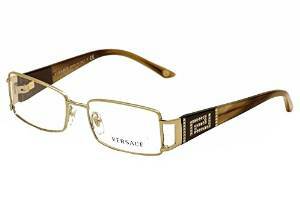 Versace designer eyeglasses are trendsetting kind of designer eyeglasses and create much hype all around. The quality of the metals and plastics is incomparable to any of the other brands. The temples of some of the eyeglasses have been decorated ornately and the designs look quite opulent. A number of celebrities have at least one favorite eyeglasses of Versace designer eyewear brand. The brand boasts of a diverse collection of eyewear and this gives people a wider range of choice to make. People are mostly impressed by the original designs of the brand. Wrap around and other round frames are quite popular among people. 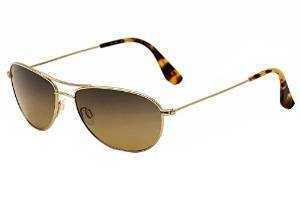 It caters to all kinds of demands, modern as well as the classic Versace eyewear. Titanium eyewear is very popular because of its light weight. On similar lines the use of vibrant colors attracts everyone and people have the choice of buying the designer eyeglasses that compliment their individual personality. Versace eyeglasses have created a place for itself. The brand is constantly thinking and creating newer designs to suit peoples taste not totally forgetting their original styles.The chances of getting cheap eyeglasses never mind cheap designer eyeglasses has greatly increased thanks to the multitude of eyeglasses stores online. 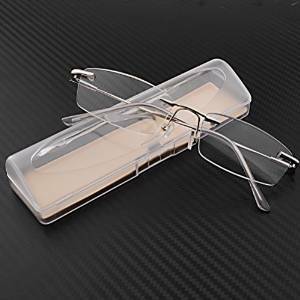 Look for quality but cheap designer eyeglasses at Amazon. Very often they have some crazy prices or designer discounts. Can work out very cheap.